Congratulations to this week’s final winners of the calendar raffle ticket contest! 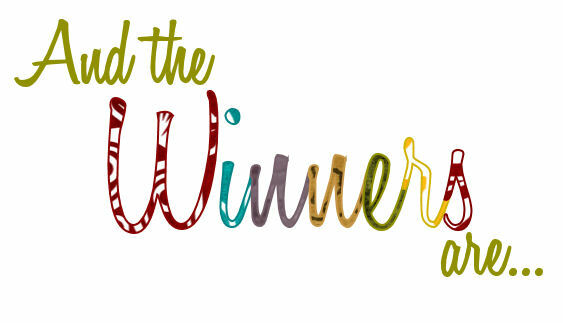 July 27 winner of $75 is Dense Gustafson, July 28th winner of $100 is Kiane Kleindl, July 29th winner of $150 is Darlene Ward, and July 30 winner of $75 is Karol Scherer. Thank you all for your support in the Graceville Library! !